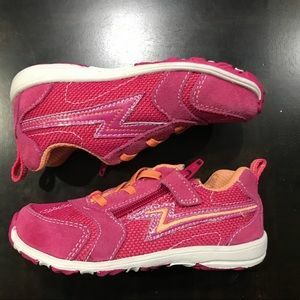 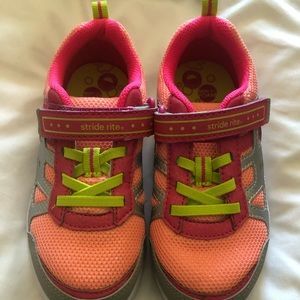 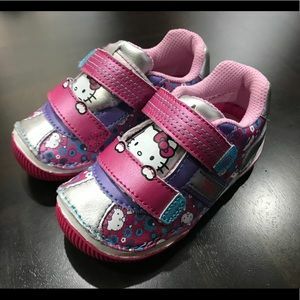 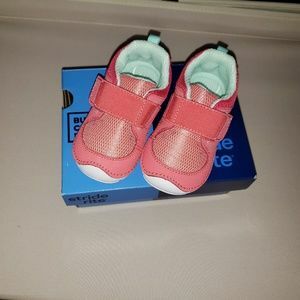 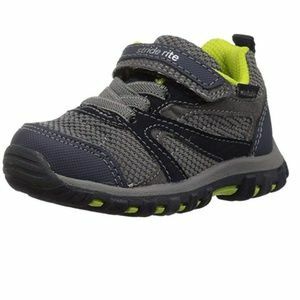 Made to play stride rite shoes. 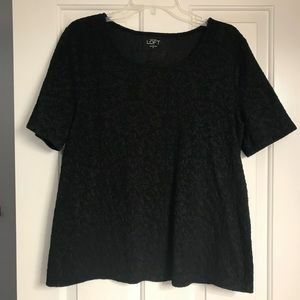 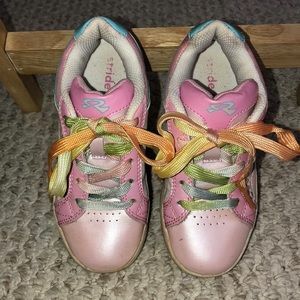 Tag is worn, but fits like a size 9. 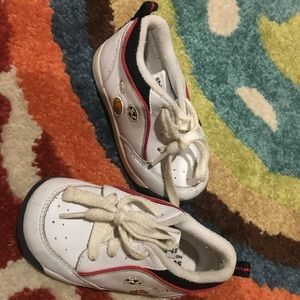 Still have lots of life left in them. 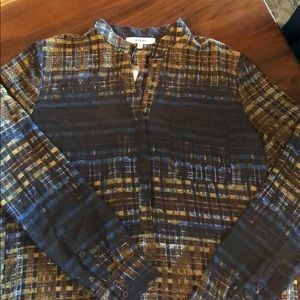 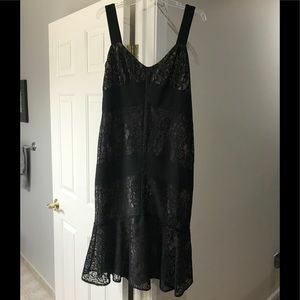 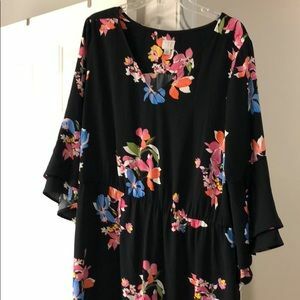 Great for spring and summer. 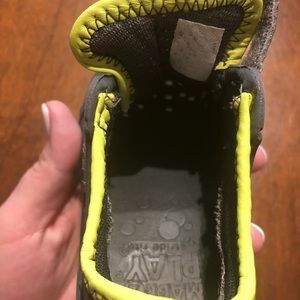 Waterproof and washable. 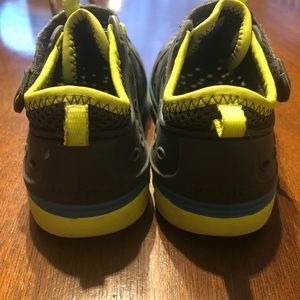 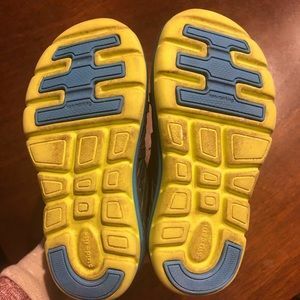 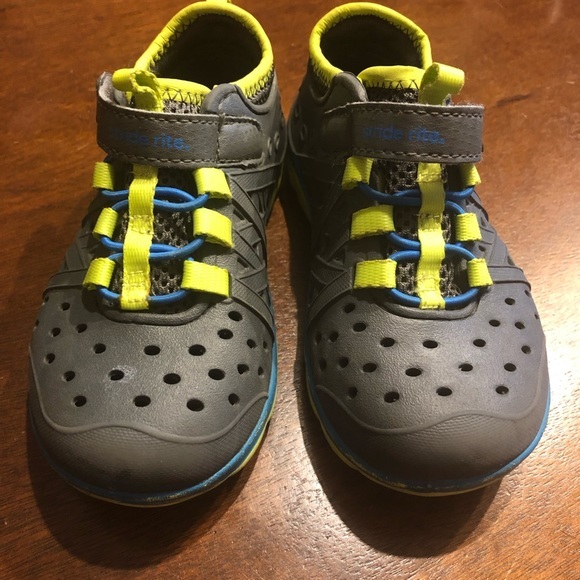 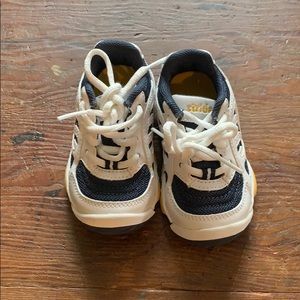 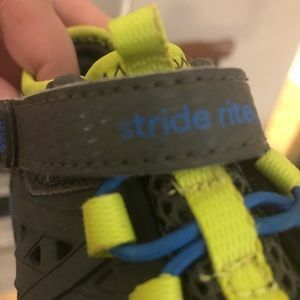 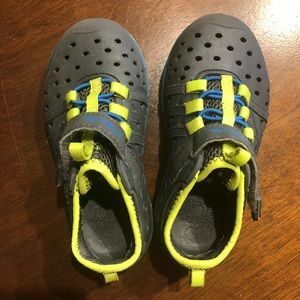 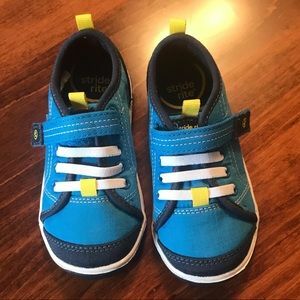 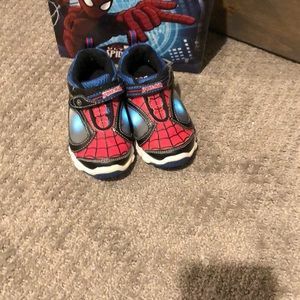 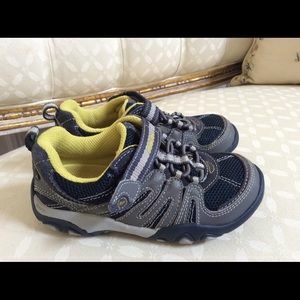 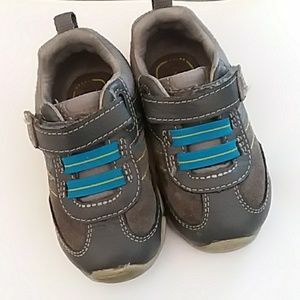 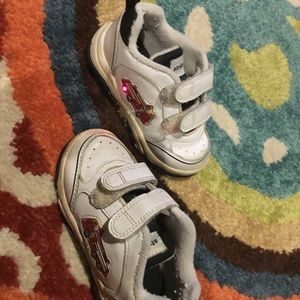 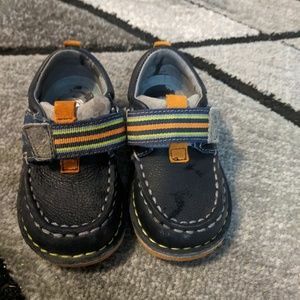 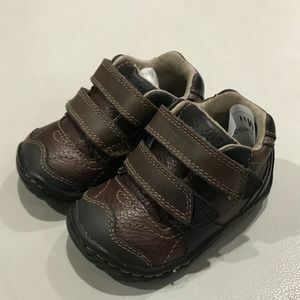 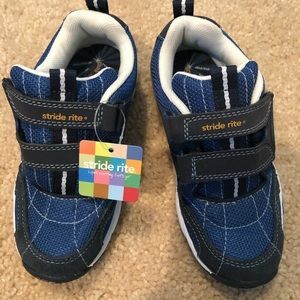 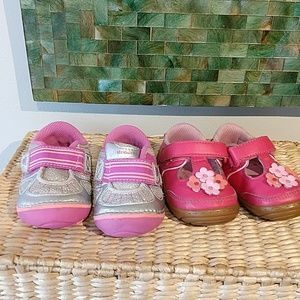 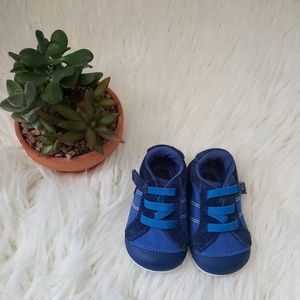 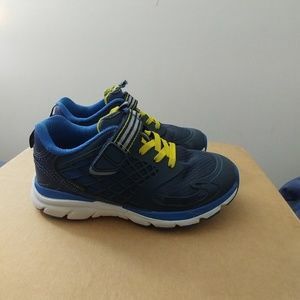 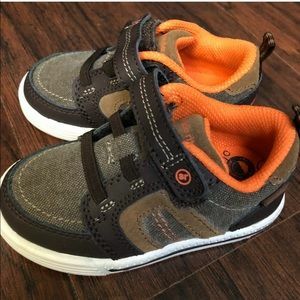 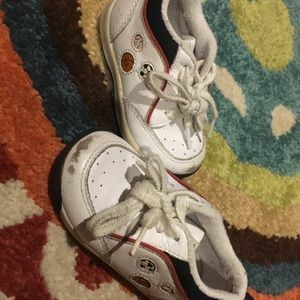 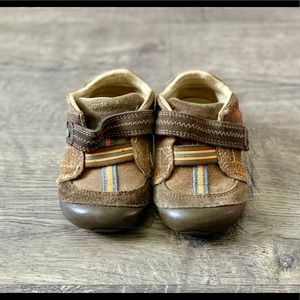 Toddler Boys Stride Rite shoes.